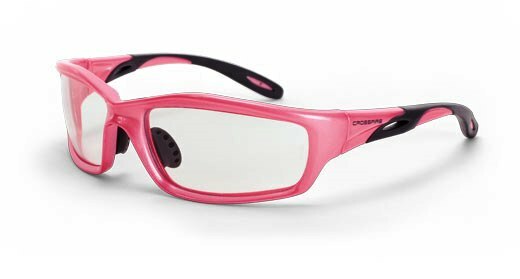 Crossfire Safety Glasses Cobra 15117. HD Brown Flash Mirror Lens and Crystal Brown Frame. 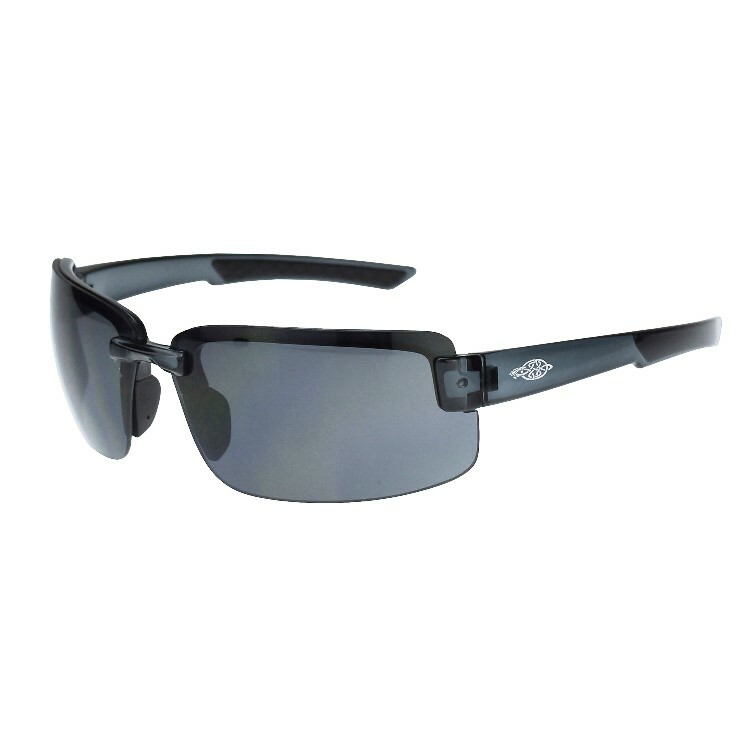 Crossfire Safety Glasses Cumulus 411432. Gold Mirror Lens and Camo Frame. 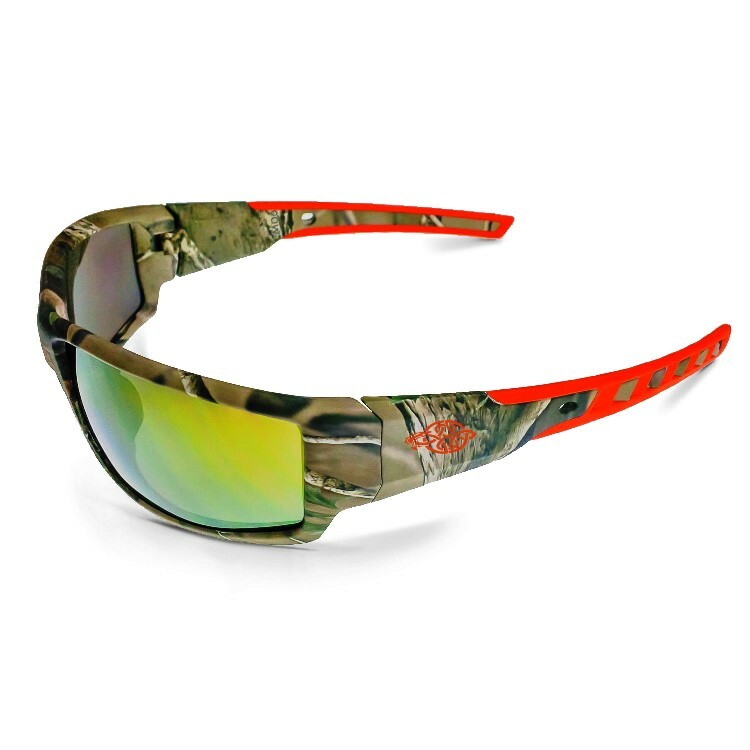 Crossfire Safety Glasses Cumulus 412215. Indoor/Outdoor Mirror Lens and Silver Frame. Crossfire Safety Glasses Cumulus 41285. HD Yellow Lens and Tan SDE Frame. 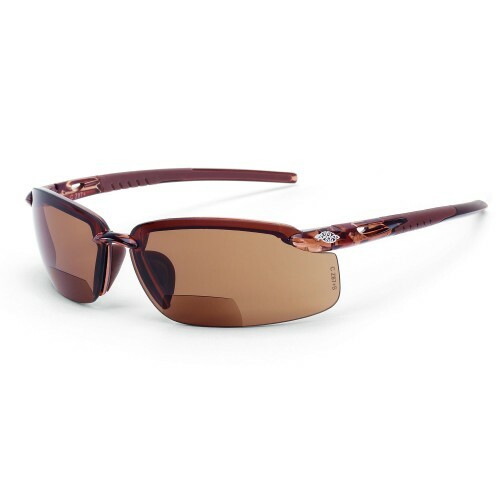 Crossfire Safety Glasses Cumulus 41291. Smoke Lens and Aluminum Gray Frame. Crossfire Safety Glasses Cumulus 41626. Blue Mirror Lens and Matte Black Frame. 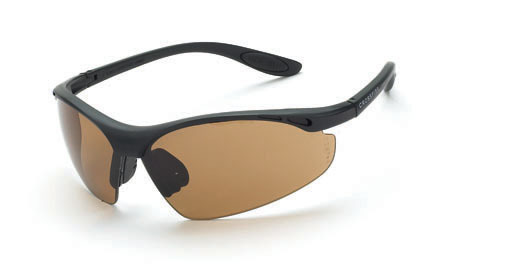 Crossfire Safety Glasses Diamondback 2761AF. Smoke Lens and Shiny Black Frame. FOAM Lined. Crossfire Safety Glasses ES4 211125. HD Brown Mirror Lens and Crystal Brown Frame. Crossfire Safety Glasses ES4 2123. Silver Mirror Lens and Shiny Black Frame. Crossfire Safety Glasses ES4 2141. Smoke Lens and Crystal Black Frame. Crossfire Safety Glasses ES4 216415 Bifocal 1.5x. Clear Lens and Shiny Pearl Gray Frame. 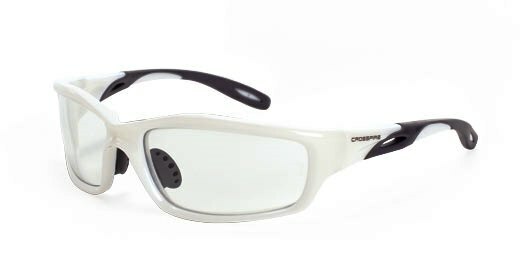 Crossfire Safety Glasses ES4 216420 Bifocal 2.0x. Clear Lens and Shiny Pearl Gray Frame. Crossfire Safety Glasses ES4 216425 Bifocal 2.5x. Clear Lens and Shiny Pearl Gray Frame. 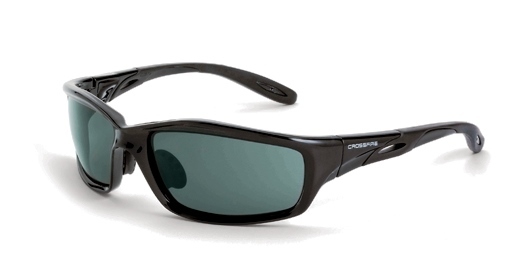 Crossfire Safety Glasses ES5 291113. 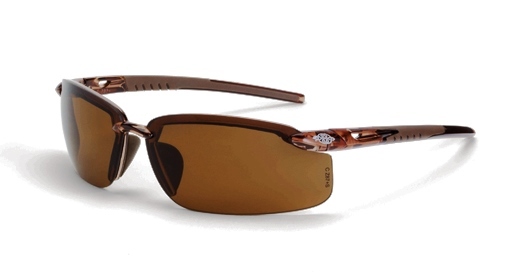 POLARIZED HD Brown Lens and Crystal Brown Frame. Crossfire Safety Glasses ES5 2911715 Bifocal 1.5x. HD Brown Lens and Crystal Brown Frame. Crossfire Safety Glasses ES5 2911720 Bifocal 2.0x. HD Brown Lens and Crystal Brown Frame. Crossfire Safety Glasses ES5 2911725 Bifocal 2.5x. HD Brown Lens and Crystal Brown Frame. 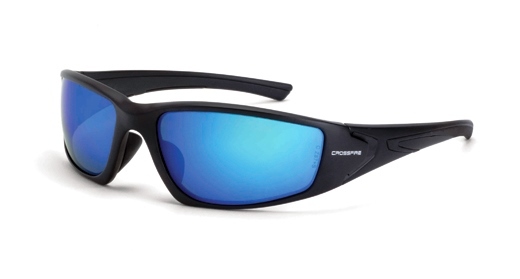 Crossfire Safety Glasses ES5 2968. Blue Mirror Lens and Shiny Black Frame. 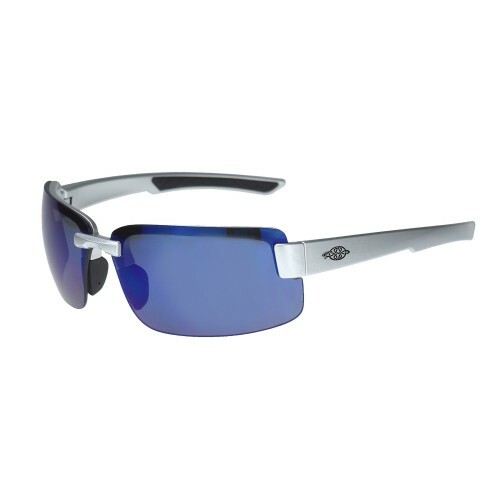 Crossfire Safety Glasses ES6 440401. Smoke Lens and Crystal Black Frame. 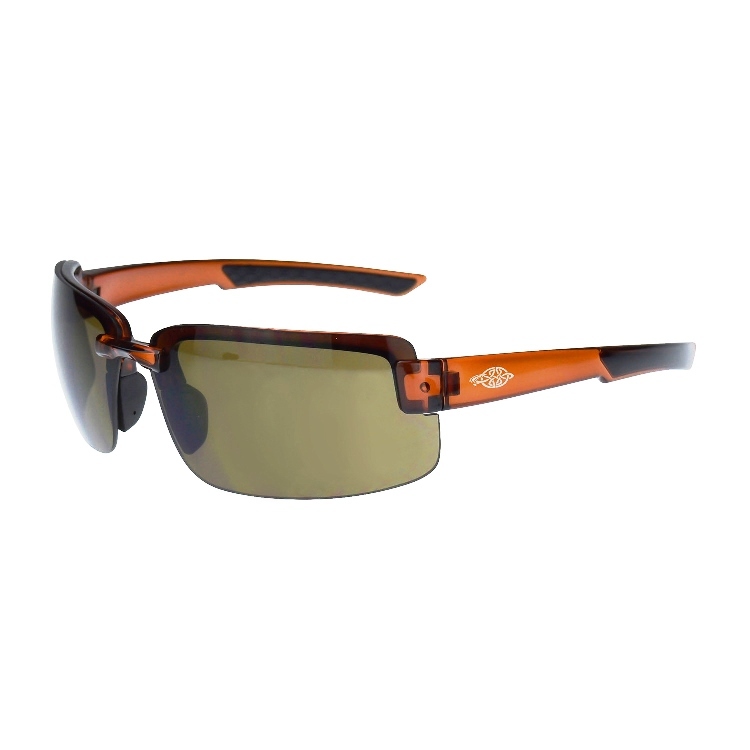 Crossfire Safety Glasses ES6 441107. HD Brown Lens and Crystal Brown Frame. 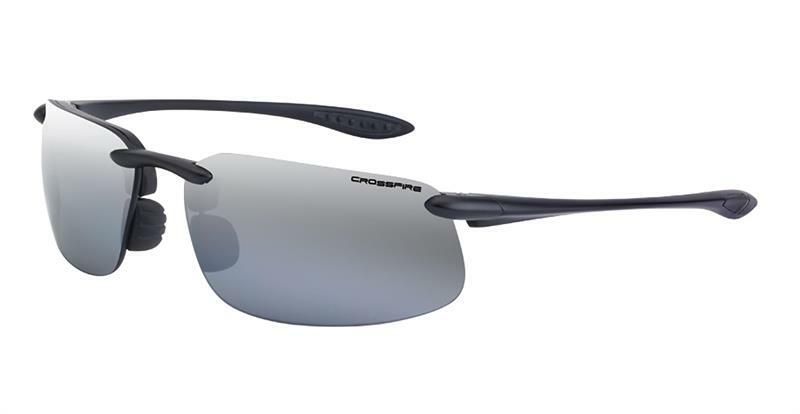 Crossfire Safety Glasses ES6 442208. Blue Mirror Lens and Silver Gloss Frame. 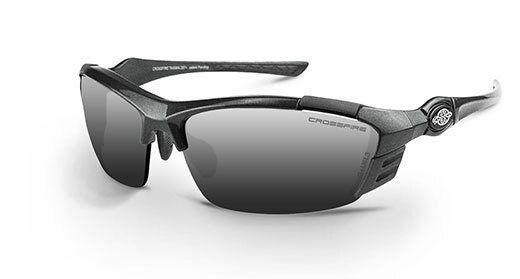 Crossfire Safety Glasses Infinity 2117. HD Brown Mirror Lens and Crystal Brown Frame. Crossfire Safety Glasses Infinity 2243. Silver Mirror Lens and Pearl White Frame. 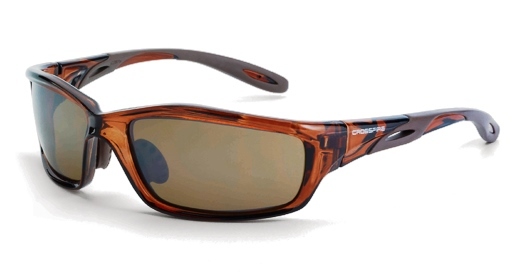 Crossfire Safety Glasses Infinity 2244. Clear Lens and Pearl White Frame. 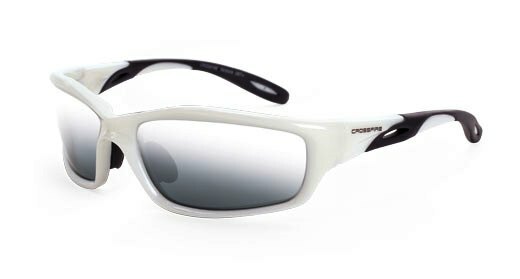 Crossfire Safety Glasses Infinity 2254. Clear Lens and Pearl Pink Frame. 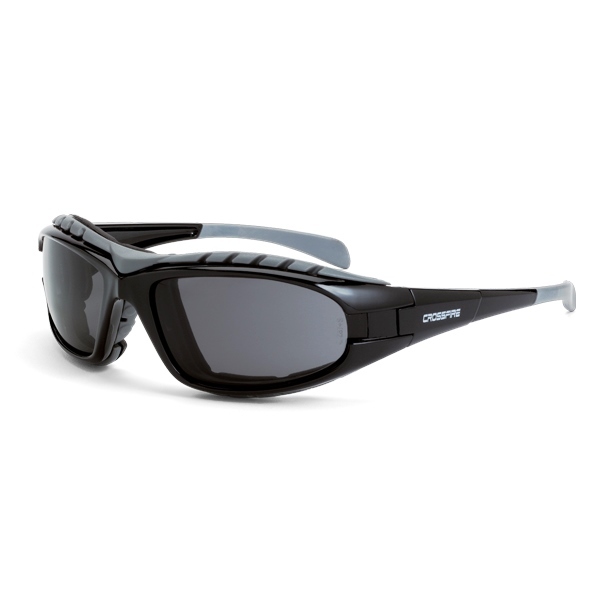 Crossfire Safety Glasses Infinity 241. Smoke Lens and Crystal Black Frame. 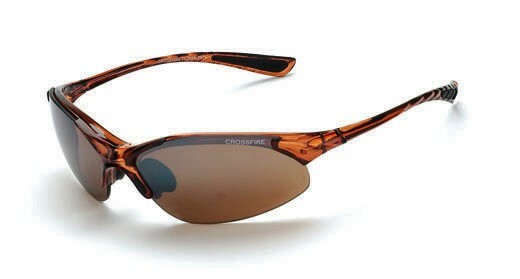 Crossfire Safety Glasses KP6 34257. HD Brown Mirror Lens and Crystal Brown Frame. 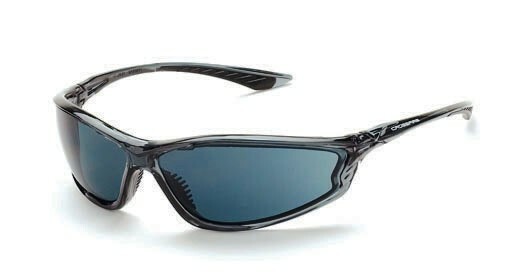 Crossfire Safety Glasses KP6 3441. Smoke Lens and Crystal Black Frame. 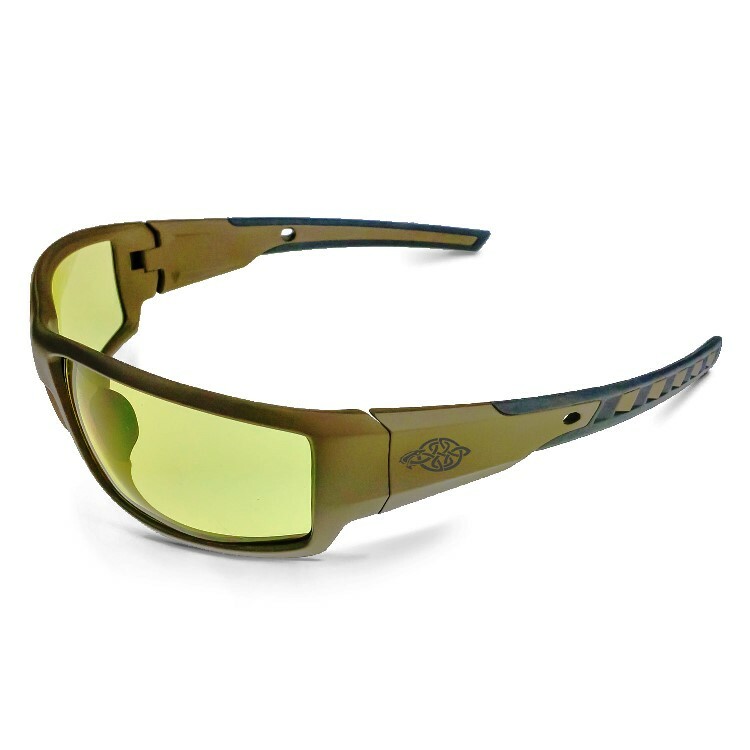 Crossfire Safety Glasses RPG 23226. 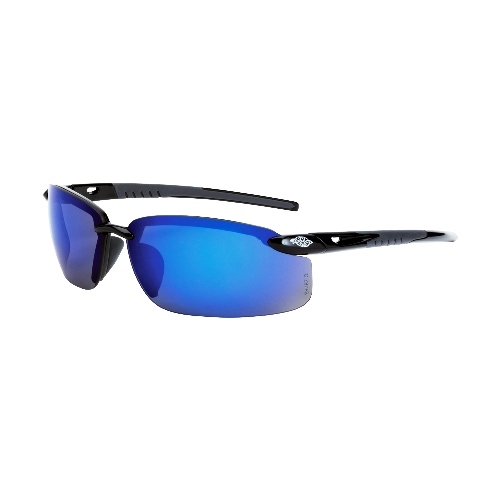 POLARIZED HD Blue Mirror Lens and Matte Black Frame. 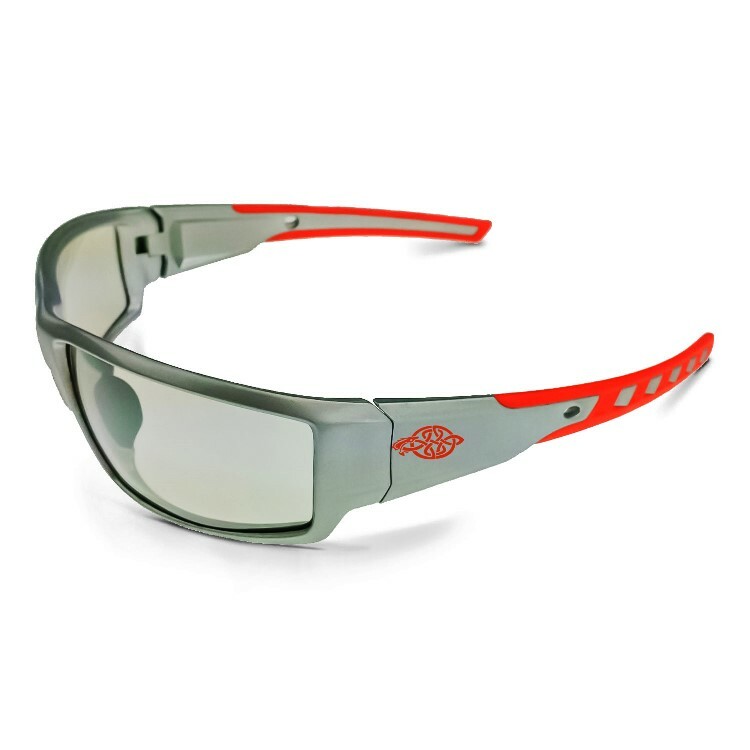 Crossfire Safety Glasses Talon 126. HD Brown Lens and Matte Black Frame. 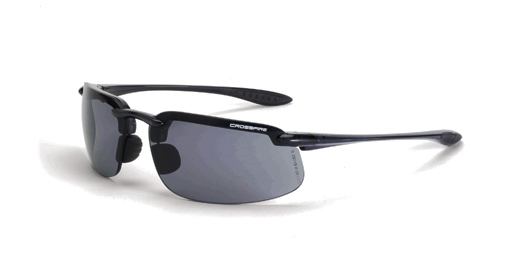 Crossfire Safety Glasses TL11 36633. Silver Mirror Lens and Shiny Pearl Gray Frame.